Welcome to Port Mac Guitars Electric Guitar Showcase. 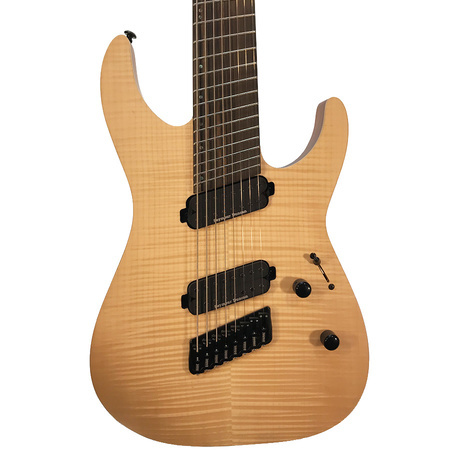 The best place to buy electric guitars online in Australia. 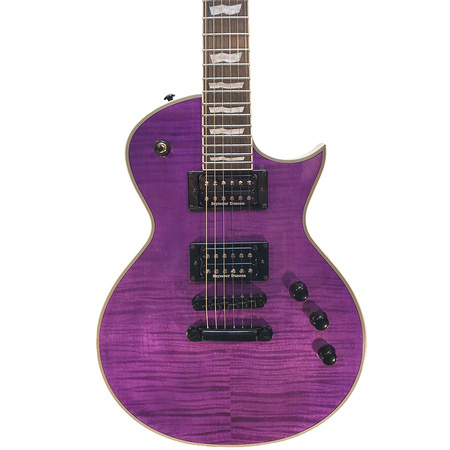 Browse through our great range of brands including Fender, Gibson, Ibanez, PRS, Jackson, Charvel, ESP, Ltd and Gretsch. 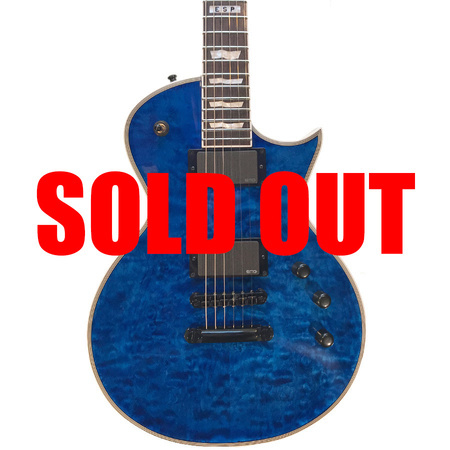 All guitars featured here are in stock and ready to ship to you straight away. 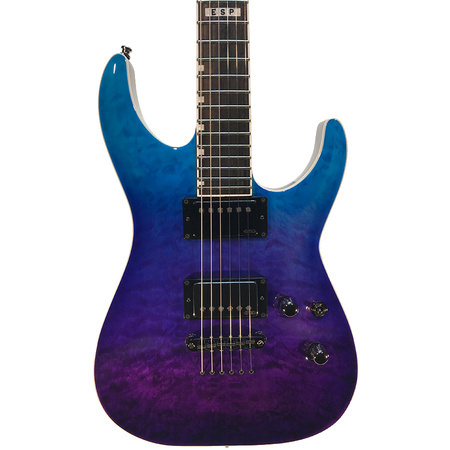 Photos are of the actual instrument too so you can see the exact guitar you are buying. Free Insured Shipping AUstralia Wide applies to all the guitars featured here as does our awesome 30 Days Free Return Freight Policy. So you can shop in absolute confidence knowing that you are fully covered when it comes to any shipping mishaps or damage. 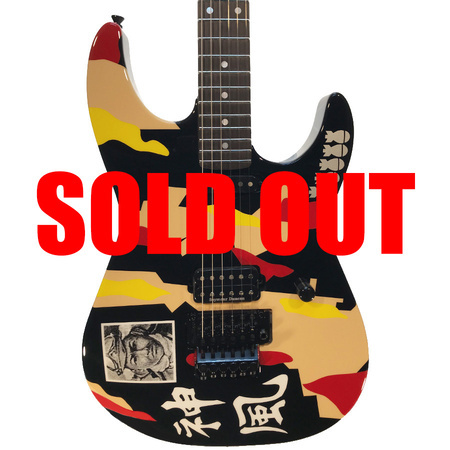 And in the unlikely event that you don't like your new guitar, you can simply return it for a full refund and we'll pay for the freight back to our store. You will never be out of pocket shopping with us. Please take your time and have a good look at what we have to offer and enjoy!